Hot Mess Mondays: Have The Celebs Been On Good Behavior? 1) Mark Zuckerberg – For having a being a hot mess. UPDATE: I have to change my hot mess description because maybe Zuckerberg’s life wasn’t all bad. With that said, he’s still a hot mess and has made some hot mess decisions without the consent/knowledge of the ones most being affected by them. **Original post: That description might sound a little harsh, but if a fraction of the The Social Network is true, then Zuckerberg is a hot mess personality, who made hot mess decisions. With that said, he’s the youngest billionaire in the world. BUT, we all know that money does not buy happiness. 2) The Situation – For being absolutely terrible on Dancing With The Stars. 3) Angelina – For being the least liked member of the Jersey Shore. 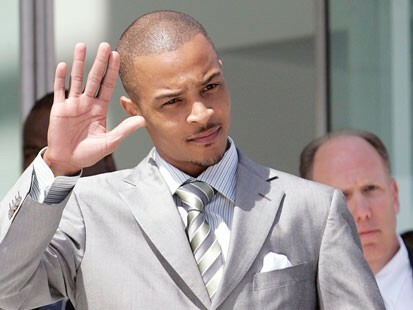 4) T.I. for possibly getting his probation revoked. 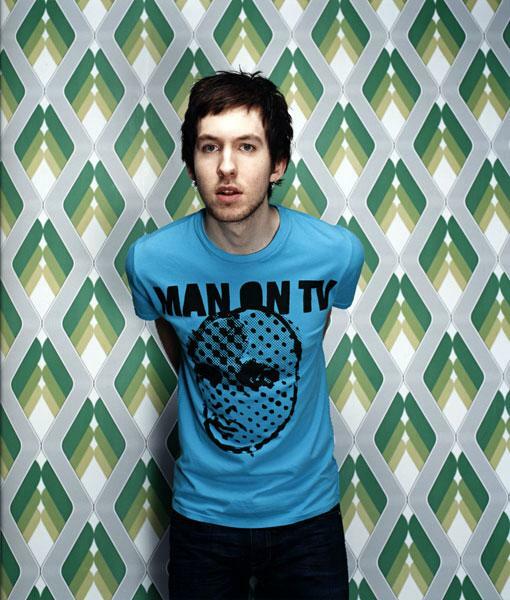 5) Calvin Harris for making a big deal out of nothing.